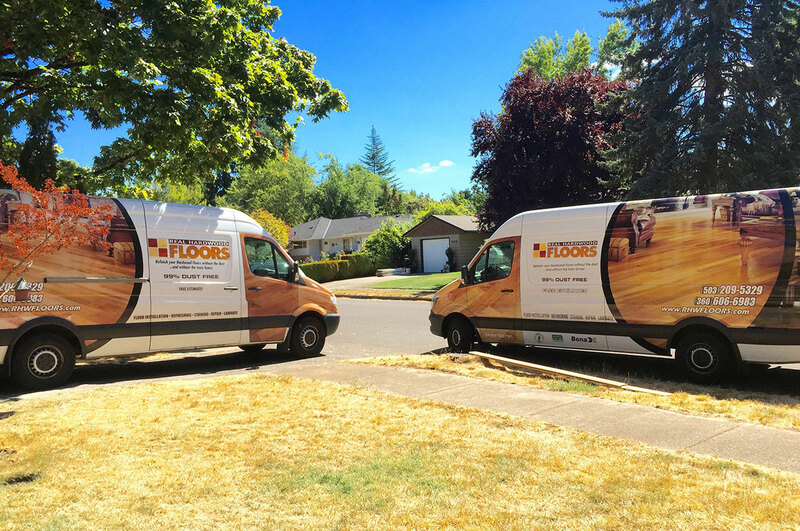 Real Hardwood Floors is a family-owned business that has been in operation since 2004. 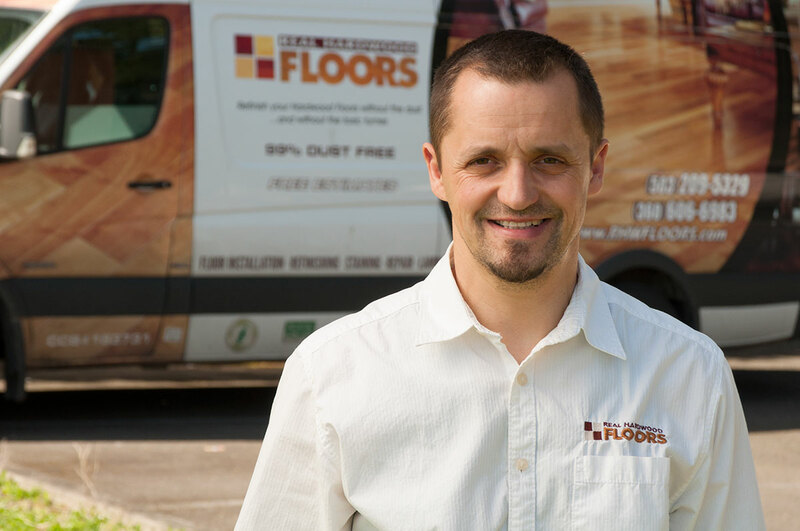 We exist to meet the needs and expectations of customers who are looking for a trustworthy flooring company with a vision to succeed by valuing and committing to each individual client and project. The success of our business is based on doing great work and satisfying customers. It is a simple vision; to ensure our success we make it our purpose to value every interaction, fully committing to each client and project we agree to work with and deliver. We are of course partial to wood floors because we all enjoy working with real hardwood – every project and every day is different. 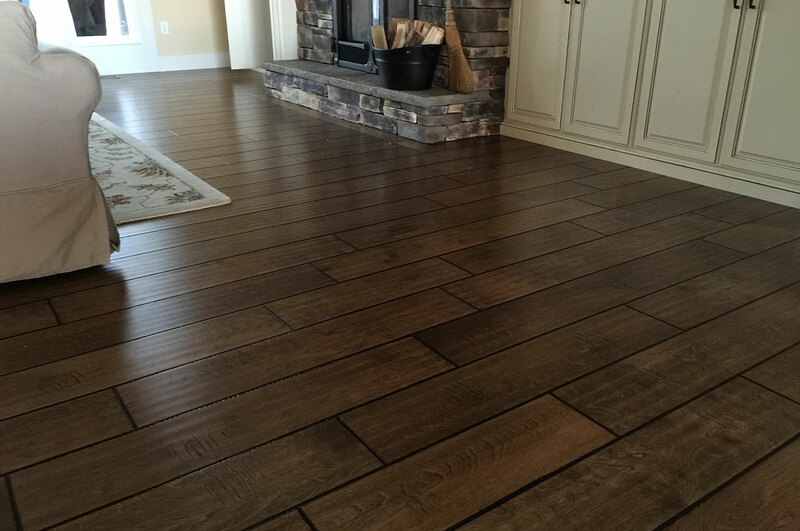 There is beauty in wood floors which adds unique character to every home. 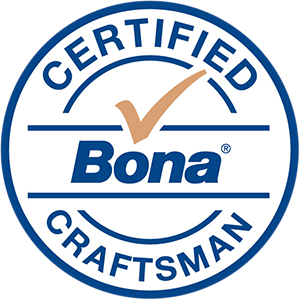 It is fascinating to see each home or office be transformed whether installing new wood floors, sanding, staining or finishing, and the expression on the face of a satisfied customer makes everything worthwhile.